Best product, Best service. Thanks you so much. 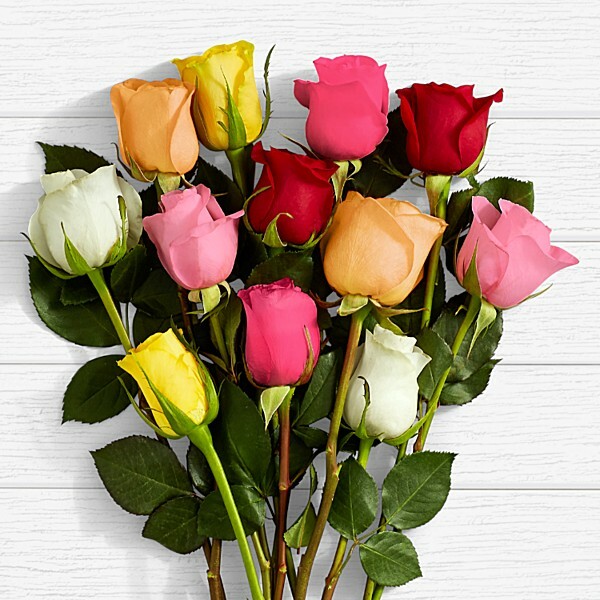 Ordered the roses to gift for my friend's anniversary. Great price, amazing product. Thank you Flaberry. Quality of the flowers was really good. Thanks!!! fresh roses delivered ontime in Mathura city.